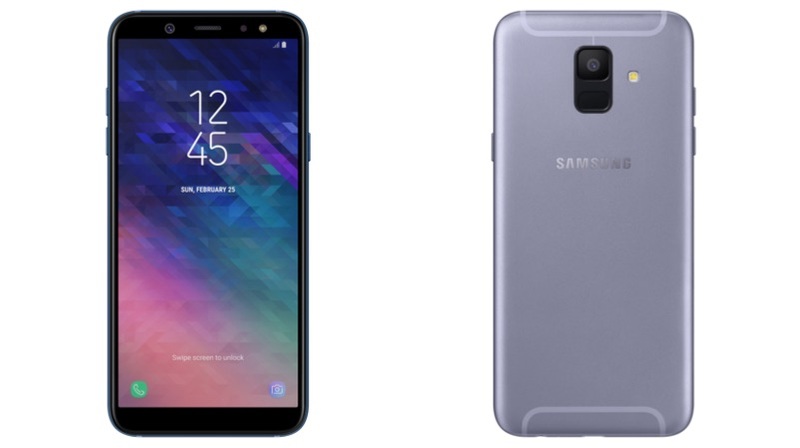 The Samsung Galaxy A6 will retail in India at a starting price of Rs 21,990 for the 32GB storage variant, while the 64GB variant will cost Rs 22990. The priciest of the two will be the Galaxy A6+, which is priced at Rs 25990 for the Indian market. 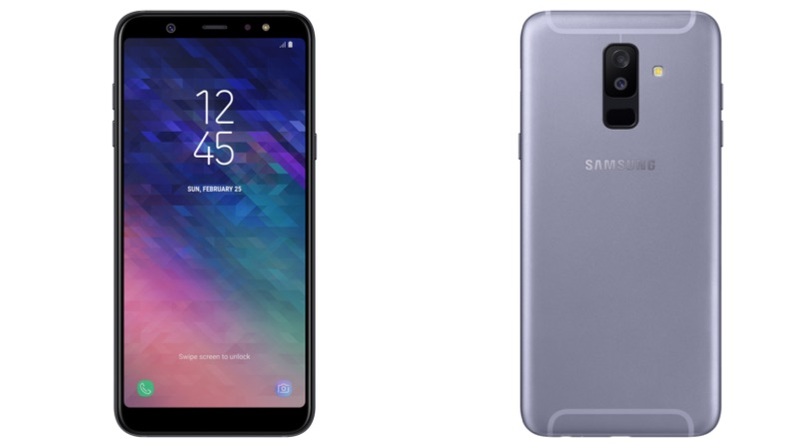 The Galaxy A6 and A6+ will go on sale in India on May 22nd via Amazon, Paytm Mall, Samsung India E-Store, and Samsung retail stores offline. The Galaxy A6, priced at Rs 21990, has a 5.6 inch Super AMOLED display with a 1480 x 720 px resolution. The company’s “Infinity Display” has trickled down to the Galaxy A series as well as the device has an 18.5:9 aspect ratio. Under the hood, it runs on the Exynos 7 series chipset coupled with 3GB RAM/32GB storage or 4GB RAM/64GB storage. The storage will be expandable up to 256GB storage via microSD card. The fingerprint sensor is placed on the back of the device right below the camera module. Powering the smartphone is a 3000 mAh battery. 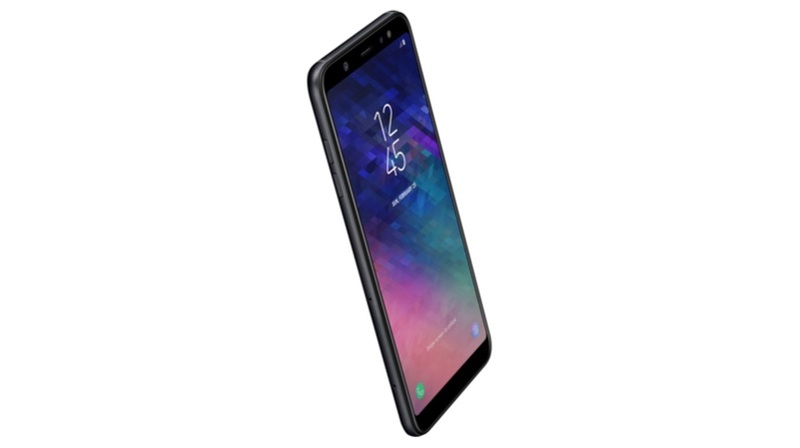 The Galaxy A6 has a 16MP rear camera with an f/1.7 aperture, while the front of the device houses a 16MP sensor with an f/1.9 aperture. Justifying its ‘Plus’ moniker, the Galaxy A6+ has a 6 inch Super AMOLED display with a 2220 x 1080 px resolution. This also translates into an 18.5:9 aspect ratio. Under the hood, the smartphone runs on the Qualcomm Snapdragon 450 chipset coupled with 4GB of RAM and 64GB of onboard storage. The storage can be expanded up to 256GB storage via microSD card. The fingerprint sensor is placed on the back of the device right below the camera module. Powering the smartphone is a 3500 mAh battery. The camera setup gets an upgrade here, too. The Galaxy A6+ has a 16MP primary sensor with an f/1.7 aperture along with a 5MP secondary sensor with an f/1.9 aperture. To the front is a 24MP sensor with an f/1.9 aperture. At a price of Rs 21990, the Galaxy A6 only has an HD+ display, while devices like the Moto X4 have a 1080P display along with a premium all-glass build. Even the Galaxy A6+ only has the Snapdragon 450 chipset at a price of Rs 25990 while the Nokia 7 Plus runs on the Snapdragon 660 SoC. The smartphones go on sale on May 22nd, although, it’s hard to judge who the targeted audience is for these smartphones.